Escape to peace, quiet, and tranquility in the luxury of your own holiday home. 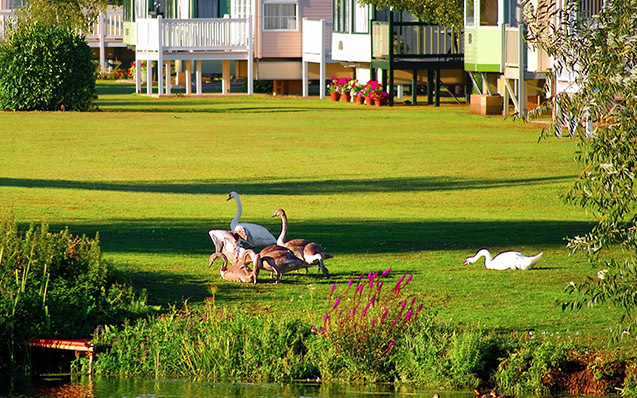 Offenham Park is a medium sized park catering exclusively for permanently sited holiday homes. The park is open for holiday use (i.e. non residential) all year round, except February. Situated in the Vale of Evesham - in a beautiful location, a spacious, mature and landscaped holiday park set in 23 acres and surrounded by countryside. 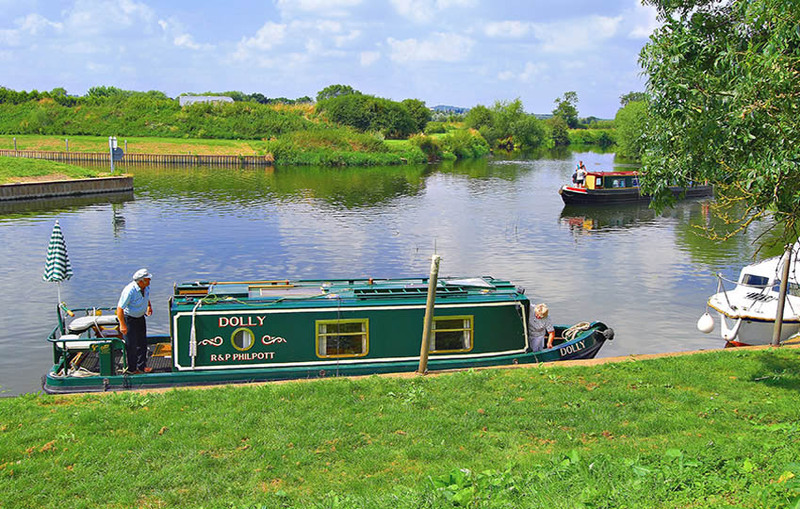 Offenham Park offers a haven for relaxation and country walks and has the benefit of over half a mile of excellent fishing on the River Avon, exclusively for holiday home owners. Winner of the David Bellamy Gold Conservation Award for the past 11 years. Escape to peace, quiet and tranquility in the luxury of your own holiday home. Over half a mile of free river fishing exclusively for park use. Free WI-FI connection around the park. 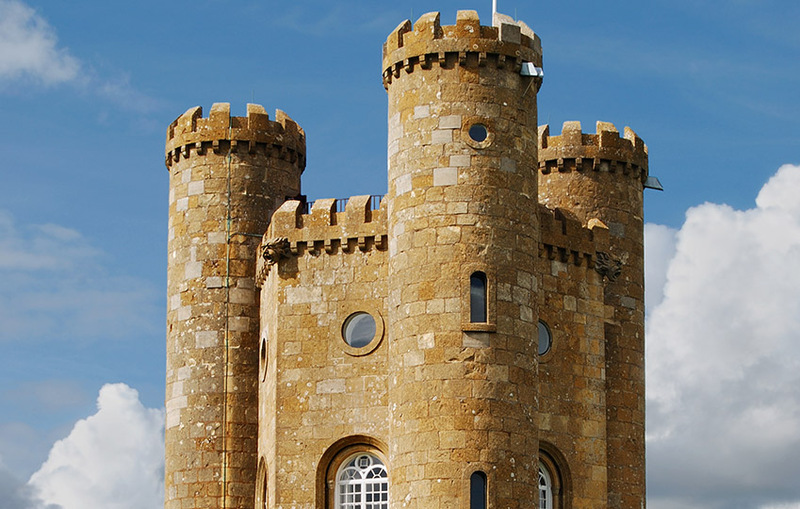 Take a look at some of our caravan holiday homes in our photo gallery. 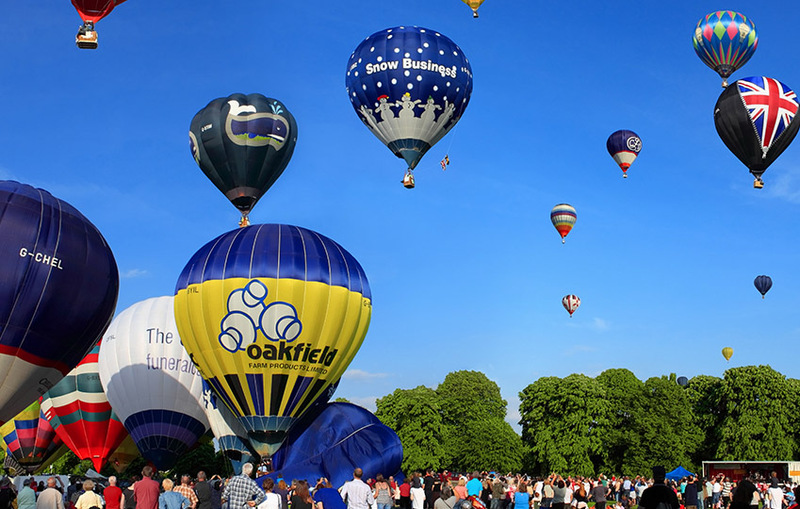 Take a look around the local area surrounding Offenham Caravan Park.